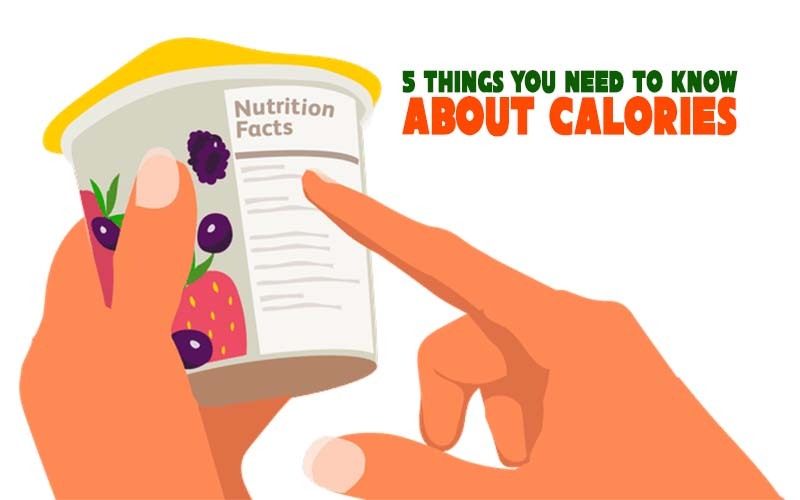 5 Things You Need to Know about Calories - Weakness is a Choice. You probably already know that weight loss and maintenance depend on the number of calories you take in versus the number of calories out. However, there are several aspects which determine how your calorie counting actually affects your weight.